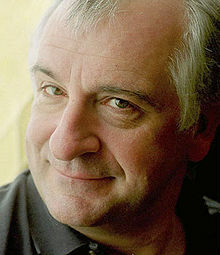 As we batten down the hatches, we might send pointedly-ridiculous birthday greetings to Douglas Noel Adams; he was born on this date in 1952. 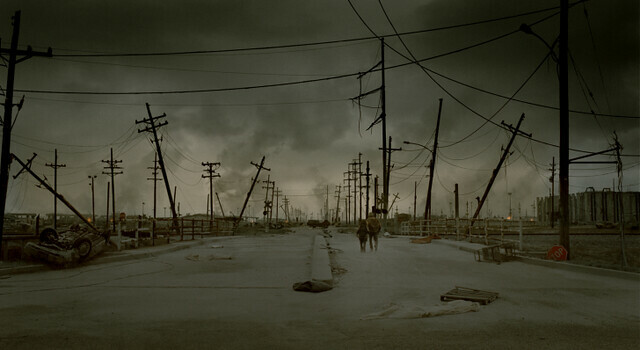 A writer and dramatist best remembered as the author of The Hitchhiker’s Guide to the Galaxy series (as well as the Dirk Gently novels), his melodramatically-apocalyptic tales are both insightful and hilarious. Adams passed away in 2001; still, one can honor his memory in a couple of month’s time by celebrating Towel Day.